Introducing the Samsung Galaxy S8. It unlocks with a look, communicates with you, connects to your home, can handle a splash11, and can pretty much take you anywhere with Gear VR. And meet Bixby, the assistant that learns from you to help you do more. Want the same great features in a larger phone? 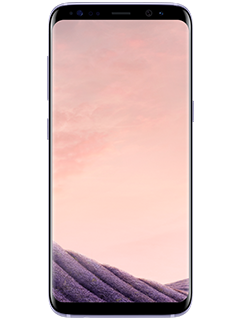 Check out the Samsung Galaxy S8+.